Because glucomannan can absorb up to 200 times its weight in water, it has been used as a dietary supplement to promote weight loss by increasing feelings of fullness or satiety. 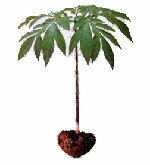 Glucomannan fiber creates a feeling of satiety or fullness through its water-binding effects. 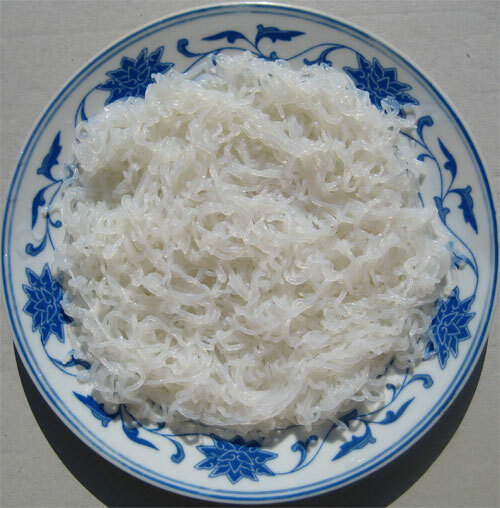 Konjac Glucomannan fiber has a strong swelling capacity, is highly absorbent and is the most viscous fiber in nature. When the Konjac fiber enters the stomach and mixes with other foods, the Konjac absorbs a lot of water, forms a soft gel, which helps slow the digestion process and energy absorption. This causes food to take a longer time to pass from the stomach to the small intestine. 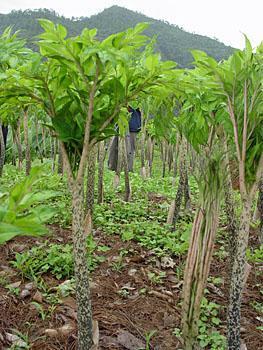 Konjac fiber expands in the digestive system and gives the feeling that the stomach is full. Konjac foods help you feel full and as a result you will eat less. This in turn reduces the amount of calories your body absorbs and greatly reduces hunger cravings to accelerate weight loss. Glucomannan fiber is very popular in weight loss plans, coupled with exercise and drinking plenty of water, it may aid in the treatment of obesity. 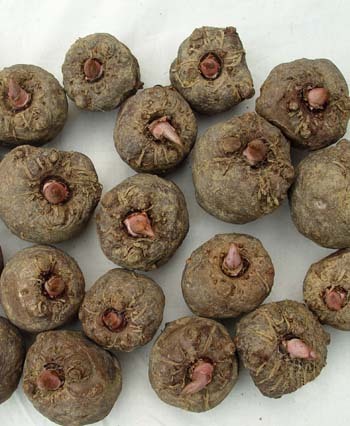 Konjac fiber can be used as an appetite suppressant because it swells when consumed, making a person feel full. Therefore, when pairing it with a controlled diet and exercise, it can be an excellent dietary aid.